Anyone who watched the Match Play Championship this past March in Austin, Texas, witnessed Jason Day playing some great golf. I noticed something about him that is very interesting. He always seems to swing the club in an aggressive manner. You never see him swing too easy or try to guide his shot. Day played this way at last year’s PGA Championship, as well. Even with Jordan Spieth right on his heels, he always swung the club hard and aggressively. Referencing back to this match play tournament, even when he was up in a few matches, he kept the same “rip it” type of swing. 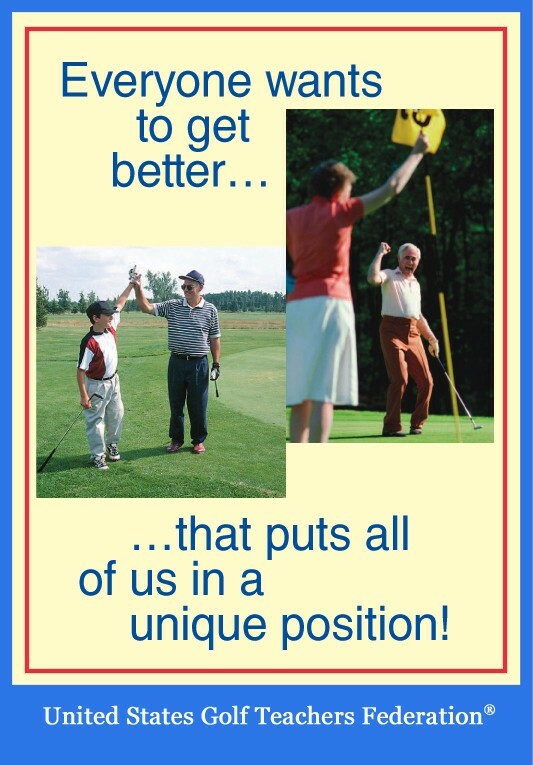 There are some good points we can learn from Day’s swing to teach our students. When someone tries to slow down their swing or “guide it,” a few things can happen. As the body slows down, it is easy for the arms to pull across the target line, causing a pull shot. When we try to guide or steer a shot, we don’t release through impact, causing the club face not to square up. Both of these misses can be potentially remedied by continuing to take an aggressive swing. It seems that Day has figured out the best way – for him – to hit the best shots under pressure by keeping his swing speed up. Next time you or your students are struggling with guiding or steering shots, try to act like Day: keep your speed up and be aggressive. Grip it and rip it! Next IS IT POSSIBLE TO REVERSE COURSE?